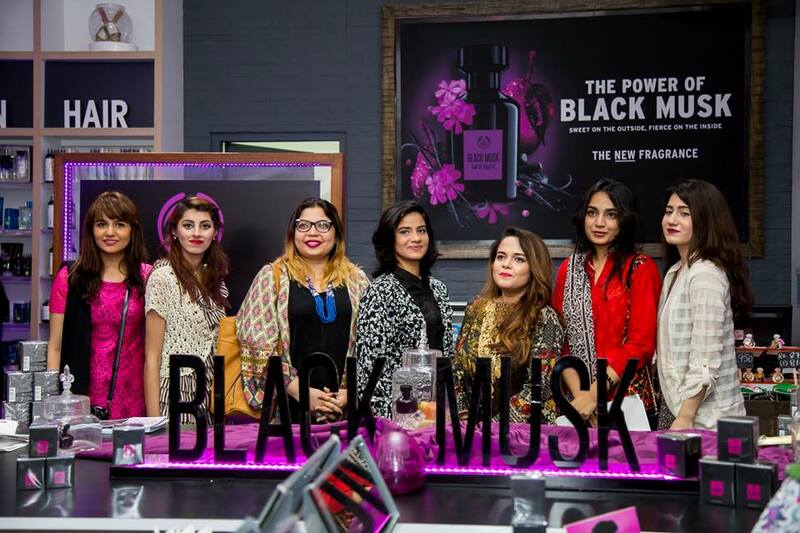 Last Month or so The Bodyshop Pakistan held a Bloggers Meetup at Dolmen City for the Launch of their new BLACK MUSK fragrance in Karachi. The Event included the product briefing, A Treasure Hunt & a dinner. My favourite part was the Treasure hunt! 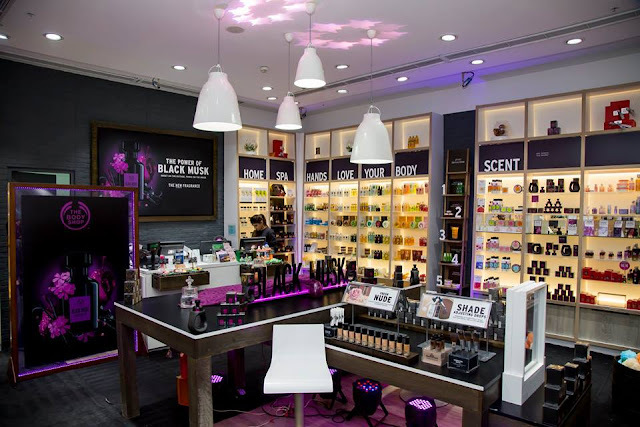 :D it was simple but not that much,all the bloggers were divided into teams of two & one by one we had to go & find the ingredients of the Black Musk. we had to run all over the mall to find them & the team who finds that in the shortest time wins! 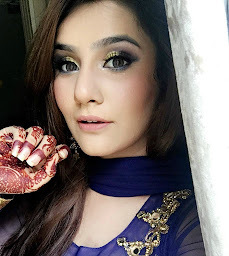 It was really a fun-filled all thanks to Pakistan Beauty Society for letting us avail this oppurtunity. Now let me show you guys our yummy Goodie Bags which we got & obviously the basket we won. I'm sure you guys loved the products just as I did & will keep an eye for their reviews aswell.